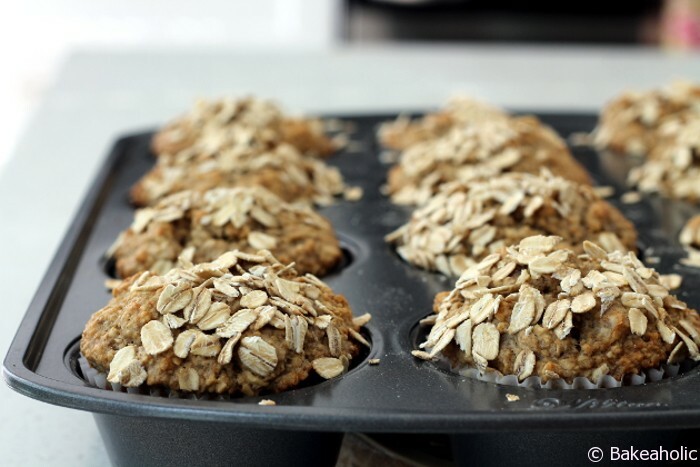 This week I shared a recipe for my favourite Banana Oat Muffins over at Vancity Buzz. I like to refer to them as “Overnight Oats” in Muffin Form. The key to making them moist is soaking the rolled oats in yogurt and almond milk before adding them to the rest of the ingredients. And – they’re wheat-free, because you make them with homemade oat-flour. So easy!